Are you an affiliate marketer in Nigeria? Or do you want to start affiliate marketing in Nigeria? If yes, read and learn how you can receive your affiliate earnings online here in Nigeria. There are many ways to make money online. One of it is affiliate marketing. As an affiliate marketer, there are a thousand and one affiliate marketing program you can join to make money online. The problem is that most of these affiliate marketing programs only pay via PayPal. Unfortunately, PayPal only allows Nigerians to buy with their PayPal account but not to receive payments. This becomes difficult for many Nigerians to receive payments from most affiliate networks. However, I have been into affiliate marketing and in have made substantial income from it. I have made money by promoting web hosting programs, email marketing softwares, products from online stores, website themes and templates etc. 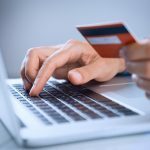 How I receive payments as an affiliate marketer in Nigeria. 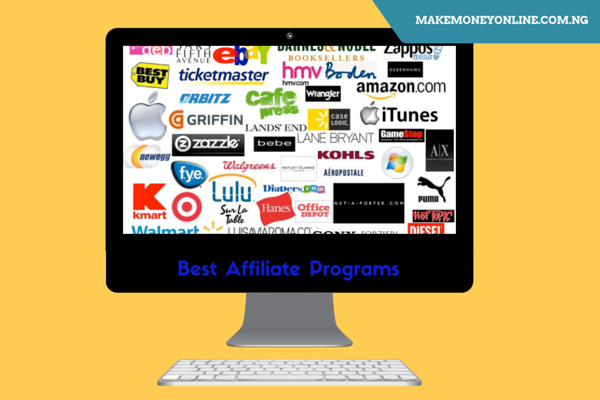 I carefully researched and selected affiliate program that pays through check, direct deposit or Payoneer. For instance, Amazon affiliate pays via check. You can cash the cheque with your local bank account here in Nigeria once the check arrived at your address. Other affiliate marketing programs pays via direct bank transfer. This is called wire transfer- this means that once your earning reached the payment threshold, you will be paid directly into your local bank account here in Nigeria. 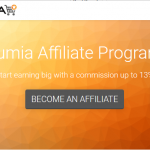 A typical example of affiliate marketing program that pays via direct transfer are Jumia affiliate, hostgator, whogohost, Konga, etc. Payoneer is a US payment system that allows online businesses and affiliates to receive payments from US or UK companies as if they are in US. The service is free and they only charge a token one you want to withdraw your money. Once you sign up with them, they will assign you a US bank account and send you a MasterCard debit card. You will use this debit card to withdraw your money here in Nigeria using any MasterCard powered ATM machine. So many affiliate marketing programs pays with payoneer. 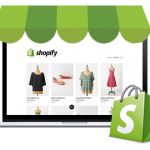 Few of them are Commission Junction, Themeforest, Thememonster, Fiverr and many others. 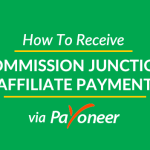 Commission junction is an affiliate marketing network where you have hundreds of affiliate marketing programs to choose from. Ultimately, you will receive thy payment via Payoneer. The other options is to get a peer to peer PayPal account. Read: How to Get PayPal account. You can get this done if are able to travel to any PayPal business account enables nations. Also, a friend in any of the enabled countries can help you to get one. In one instance, I used my friends PayPal account to receive the affiliate earnings I made with Bluehost affiliate program. Invariably, you can use your friend’s PayPal account if you still want to explore more alternatives. 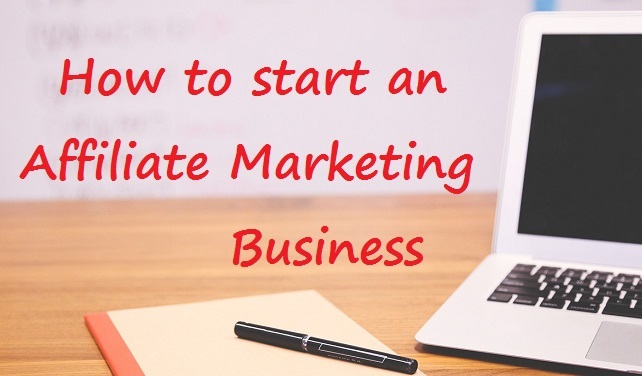 Before you join any affiliate marketing program, make sure that you fully understand how you will receive the money into your local bank account here in Nigeria. Else, all your promotional efforts will be wasted. Let me know if you have any question on this topic. Use the comments section below. 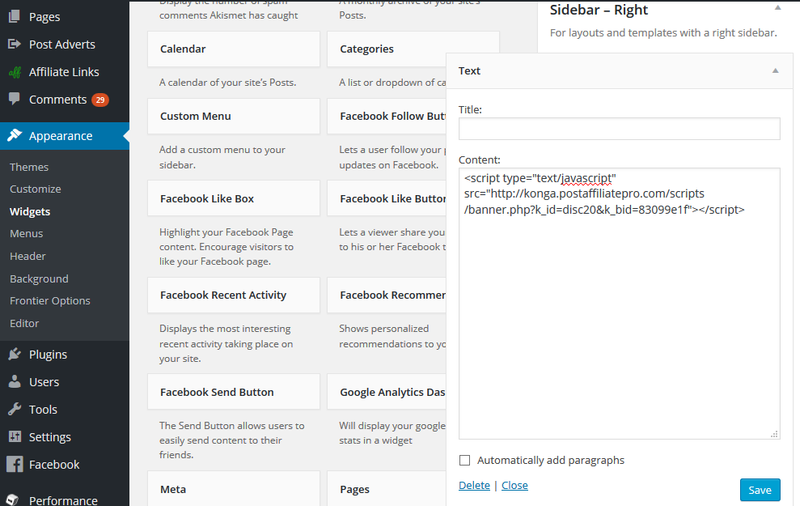 on the payment option in click bank, there is no payoneer column. Find it… Clickbank pay via Payoneer. I use Payoneer to receive Clickbank payments every time. DHL is a courier services that delivery packages globally. Payoneer will charge you a fee of $50 to send your card via the courier service. Success! 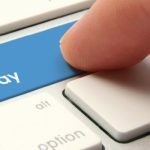 is it possible to register and receive commissions through a foriegn relative paypal account? Sure, once you supply the Pay Pal email address, the commission will be sent to it. Success! Thank you very much for writing this article. I signed up for an affiliate marketing with hostgator. I try to complete my bank detail they ask me to enter my “Tax ID” and I do not have that ID. How can I get it. It depends on your country of origin. If you are from Nigeria, you may not require to submit any tax information, instead you can simple contact their affiliate manager and let them know about your nationality. Success! Thanks Ibanga, this is a good info. One question though, what other way do you know I can use to recieve my affiliate checks apart from graphcard and vtn. I have seen enough of bad comments about them online. I try to promote clickbank products, but the only one I know currently is graphcard services and payoneer. But too, i didnt receive my payoneer card after signing up with them, though they confirmed the card had been sent, probably its hooked in nigeria postal service. Other options you listed – bank wire etc, i have no idea how to activate or go about that. So, you know any other way to receive my affiliate checks from clickbank apart from graphcard and payoneer? Hi David, I don’t like writing on what I don’t have much experienced on. You know most bloggers write on how to make money online but they do not make. I have personally used Payoneer to receive affiliate payment from Clickbank, Commission Junction, Fiverr and Infolinks. I have not used anyother method so, I wouldn’t know if they are working.